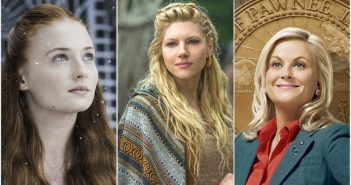 In celebration of International Women’s Day, the Edge writers gather to pitch in their love for the best female characters on TV. We take a look at why The Good Place is a Hidden Gem worth discovering. 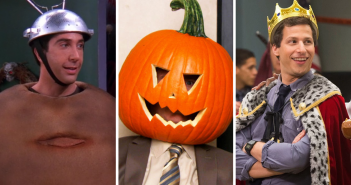 With Halloween upon us, The Edge discusses some of their favourite spooky sitcom specials. The Edge writers share the fictional couples they can’t help but gush over. Pawnee City Manager Chris Traeger gives his pearls of wisdom as part of Mental Health Awareness week. 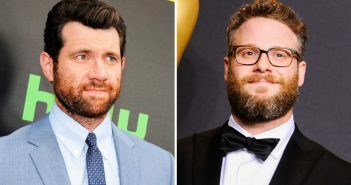 The comedic actors have become the latest actors to join Jon Favreau’s highly anticipated adaption of the beloved classic. 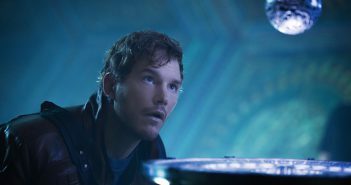 As the hotly anticipated Guardians of the Galaxy Vol. 2 creeps ever closer, writer Sophie looks back at the man of the moment’s career bests. 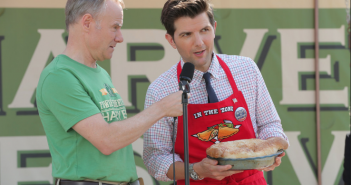 In the first of a series leading up to US Election Night, Tom Haverford (aka Tash Williamson in disguise) gets down to the real reasons why Ben Wyatt should be the next President of the United States. Brunna Pimentel uses quotes from Parks and Recreation to help herself, and you, get through life. 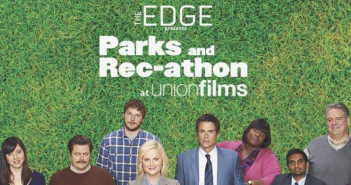 The Edge’s writers have come together in a celebration of the best episodes of Parks and Recreation, ahead of our social this Wednesday! 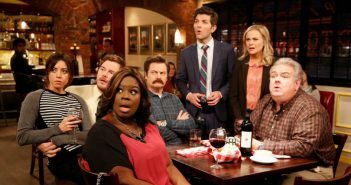 The Parks and Recreation actress revealed this during a recent magazine interview. 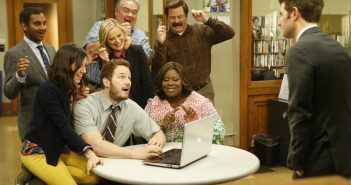 Writer Sophie reflects on Parks and Recreation, and why it’s one of the best shows around. 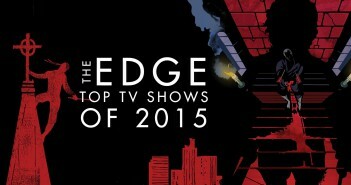 From the finale of a much loved sitcom, to new binge-watch inducing favourites, our writers count down the best shows of 2015.